Since the story broke of Walter Palmer, who lured Cecil the lion out of a protected park in Zimbabwe, shot him with an arrow and, after a grueling 40 hours for Cecil, finally killed this rare and magnificent animal, one wonders. 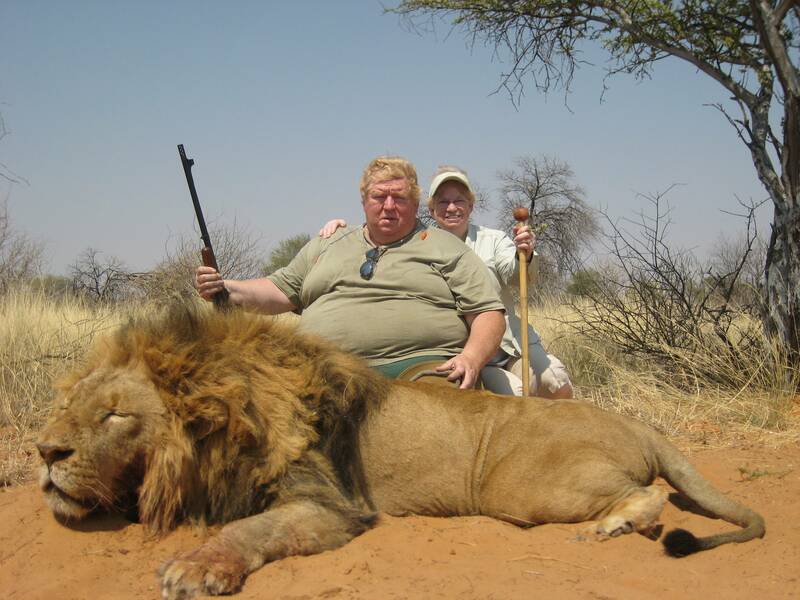 As the Minnesota dentist hides out, has this so-called trophy hunter gained any insight into the state of the natural world and his contributions to its demise? And not just him. 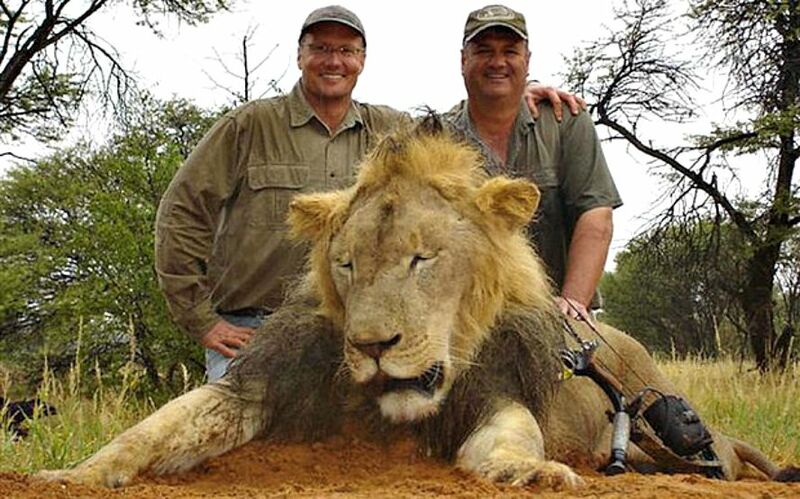 Surely the widespread media coverage and public reaction of absolute disgust, indignation, outrage and shock at this killing registered with others of Palmer’s ilk, many of whom belong to a group called Safari Club International (and some of whom also are in the medical profession, known for the idea of Do No Harm). SCI (whose website was down at the time of this writing) claims to be “dedicated to the protection of wildlife” yet its members kill rare animals, track their kills and compete for “awards,” and participate in canned hunts. Talk about a mixed message – “I have to kill it to save it.” Did these folks all go to the Bill Clinton School of Compartmentalization and Parsing? In light of the wave of public scorn, if any of these killers have a true conversion to real conservation in the age of The Sixth Extinction, it would be most welcome, particularly given they seem to be flush with cash that could actually have a positive impact to help rare species thrive. I suspect, since darker emotions appear to rule these people, that may be wishful thinking. This horrible killing for pleasure, ego and narcissism though has brought more awareness to the tragic state of lions – and other rare species – and signaled that trophy hunting should end. It’s a vestige of another time and mentality. Likely Parker never would have foreseen himself the catalyst to end trophy hunting, but that may be his legacy. According to Ipsos polling, 71 percent were familiar with the killing of Cecil, with 10 percent signing an online petition on behalf of Cecil and 4 percent donating to a related charity. Fewer, however, were aware of the overall decline of these big cats. There remain only an estimated 20,000 to 30,000 lions in the wild today. Just 50 years ago, there were perhaps 200,000. Once lions roamed the entire African continent; today they no longer are found in 25 African countries. The decline in lion population has other reasons, including loss of habitat. The population of Africa in 1900 was estimated at 133 million people. Today it’s 1.2 billion, projected to double to 2.4 billion by 2050. With more demand by humans for space and resources, it’s hard to imagine how the lion – and other apex predators, large animals and other exotics – will survive without Herculean efforts and greater value given to their right to live. Overall, in just 40 years, we have lost 50 percent of Earth’s wildlife. An iconic animal representing courage and strength, the lion in the wild is a treasure to be respected, valued for his intrinsic worth, cared for and protected for generations to come. Like all wildlife and biodiversity on the planet, the lion too has a role in maintaining healthy ecosystems and balance. In the face of so many challenges facing the lion in Africa, on World Lion Day the very least we can do for the King of the Beasts is to call for an end to trophy hunting by Americans now and ask that they consider redirecting their funds to real conservation efforts and preservation of this impressive species, along with population stabilization efforts for Africa. It’s time for some penance.